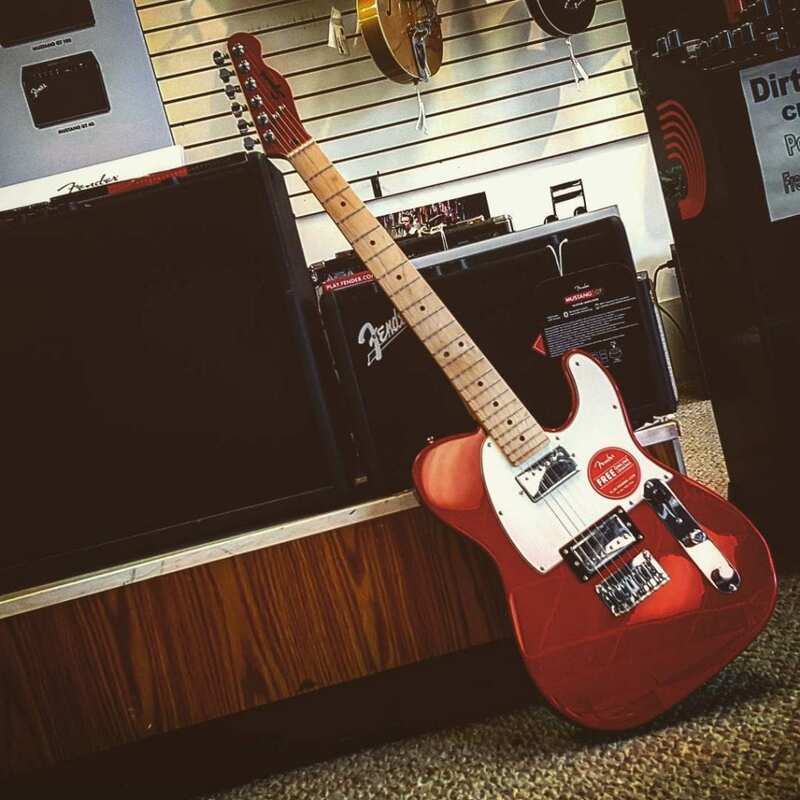 to thank our community for 10 great years, and promote local players & Shredders, Murphy’s Guitars is hosting a Riff-Off Contest, and one lucky winner will win a $600 Fender Standard Stratocaster courtesy of Murphy’s Guitars and Fender. Contestants will submit a 30-45 second video of themselves shredding, riffing, picking, rocking, jamming, or just playing your favorite original riff/lick via Instagram, and tag Murphy’s Guitars and Fender (see below for instructions). You’re welcome to play any genre, blues, metal, country, rock. etc as long as it’s an original riff (not a cover) and you’re giving it your all. Our panel of judges will choose 3 finalists and two finalists will be chosen based on “likes,” and plays. The 5 finalists will be given 1 minute at Murphy’s Guitars Anniversary Celebration Event on June 10th to determine the winners (see prizes below). Entries must be posted to Instagram between Monday, May 8th and Friday, May 31st. posts prior to May 8th, 2017 will not be counted towards crowd favorite. Our panel of judges will select their 3 favorite entries, and 2 crowd favorites will be chosen based on the number of “likes” and “plays” that an entry receives. One Entry per contestant. Pick your best video and go with it! contestants will be given 1 minute the day of the event to play their hearts out. After one minute they will be asked to stop, and they will be scored. The contestant that wrote and submitted the riff will be required to perform the day of the event at their assigned time as a solo, no accompaniment. Murphy’s Guitars will furnish a Fender Mustang GT amplifier if one is available for use. Contestants wishing to use their own amps/gear will be given 5 minutes to set up prior to the performances. Contestants must bring their own guitar, cable, and any effects required to perform. performances must be Family Friendly. performances with obscene subject matter, use of profanity, or exhibiting any sort of suggestive nature will not be considered. This entry was posted in Sales, Store News and tagged Riff-Off.